Peter J. Costello is a Vice President, Alternative Investments Director & Financial Advisor with Morgan Stanley. 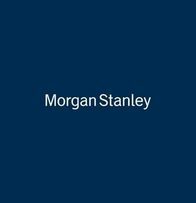 Peter joined Morgan Stanley Wealth Management after four years with Nomura Securities where he was an Associate on the Foreign Exchange/Emerging Markets trading desk. 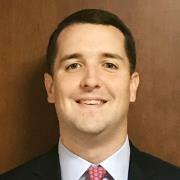 Peter obtained his Bachelor’s degree in Finance from the Charles F. Dolan School of Business at Fairfield University. Peter is responsible for manager research, portfolio construction, as well as macro-economic research. Peter is FINRA Series 3, 7, 63 and 66 registered. 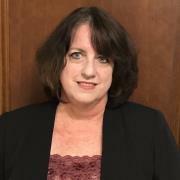 Nancy G Belcher is a Senior Registered Sales Associate with extensive financial services expertise. 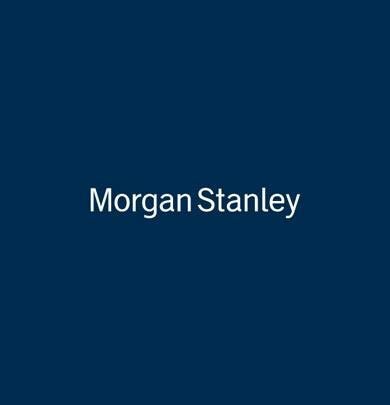 She spent over 20 years at Bear Stearns on their Preferred Trading Desk and as a registered assistant in their Private Client Services Division prior to joining Morgan Stanley in 2008. 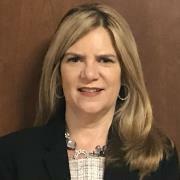 She has served as branch coach to her peers in NYC and here in Garden City. She handles all administrative tasks, requests for cash disbursements, will take trades, and assist with any and all client inquiries.